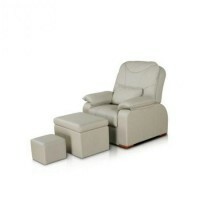 Massage table SM-17, buy at a price 3248 . Number of electric motors, pcs. Table for rehabilitation with electric drive SM-17 is multi-function table on metal base, designed for chiropractic treatments, massage and medical therapy, rehabilitation after injuries and surgeries. 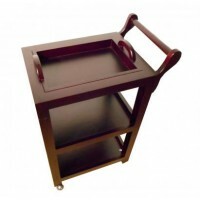 The main advantage of the model SM-17 is oportunity to use it as a standing frame. 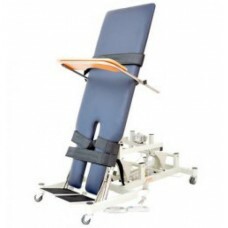 Such use of the table will allow patients to take an upright position during rehabilitation after injury to prevent the adverse effects (pulmonary and renal insufficiency, pressure ulcers, osteoporosis). The vertical integration is a very important element in the comprehensive rehabilitation as a positive effect on the work of many body systems.